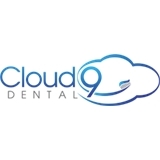 Cloud 9 Dental (Spring) - Book Appointment Online! Excellent service! I highly recommend!